This paper proposes that there is a need to prepare undergraduate design students to be responsible practitioners when they enter the workplace. The multi-faceted approach adopted by the Design School at Loughborough University to achieve this is presented. The paper outlines and reflects on the differences between the idealistic environment provided within an educational setting and the actual situation in the design industry, where there is little evidence of mainstream sustainable design practice. 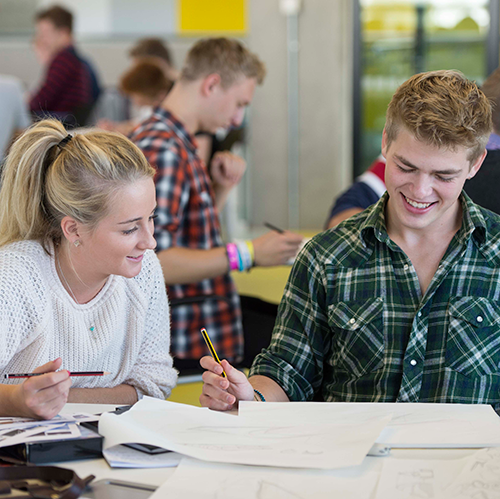 The paper concludes that it is valuable to provide students with a range of skills that support sustainable design thinking, even if they are not currently required by the design industry because doing so turns the students into informed individuals with the potential to lead the next generation of design practitioners.